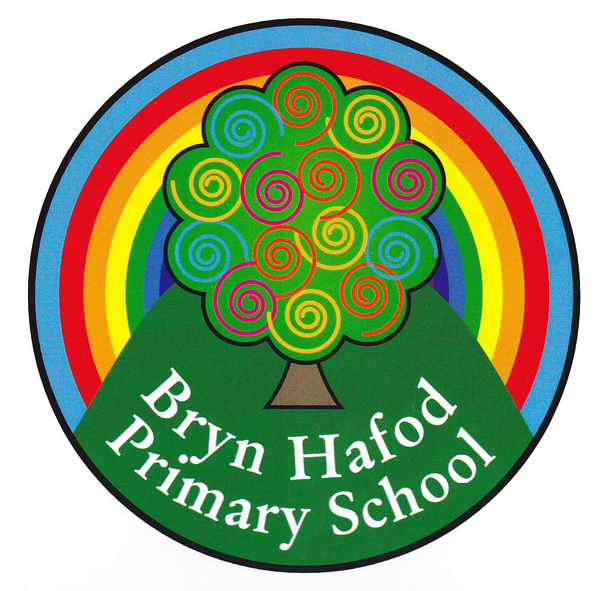 Welcome to the Bryn Hafod Community Page. 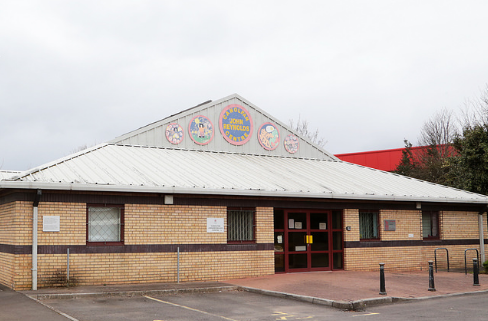 Here you will find links and information to a range of activities, resources and help centres in and around the Llanrumney area. 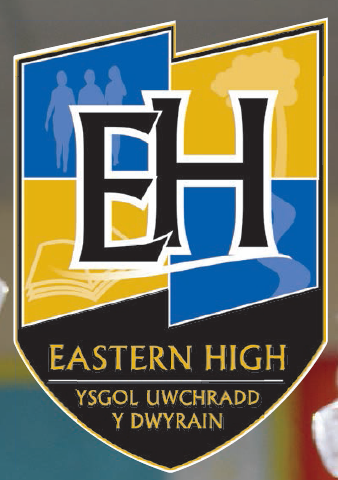 If you have a good recommendation worth sharing with the school community please get in touch with the school. We work closely with parents and students to create a caring and purposeful learning environment, where students enjoy coming to school and are proud to be here. We believe that every student can succeed with the right support and encouragement, ensuring we constantly review and improve our provision to ensure this happens. 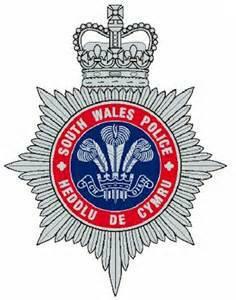 The Police Community Support Officer for Llanrumney is Chris Morgan. Together with other Police Community Support Officers and Police Officers on the team he wants to deal with the issues that concern you the most. It is important to them that they understand and respond to your needs and so I would encourage you to attend your local PACT meeting, the details of which can be found on this site, or to contact them directly using the telephone number or e-mail address provided. Home visits for the housebound are done between morning and afternoon surgeries. There is an on-call doctor available 8:00 - 18:30 daily to deal with medical emergencies. You may want to check out the minor illness section to decide if an appointment is really required. For information on making an appointment go to appointment section. Emergency cover is provided by the Cardiff Out-of-Hours Service, call 02920 444500. Want to Join, Cubs, Scouts or Beavers? If you are wanting to get your young person into the Group either email Carl Rogers direct or complete the form below including their name, date of birth, your address and contact details. Please note, we do have a waiting list at present for Beavers and Cubs. We are always on the lookout for more volunteers to help within the Group. Whatever your availability, we would love to hear from you! We have recently moved to our new studios in Lamby way with our mirrored dance studio, Singing room with our resident singing teacher, we even have a coffee & waiting area for parents to relax while waiting & a chill out dvd room for the children to sit & wait, All teachers are DBS checked & licensed chaperones. We do close during school holidays but we run a 1 week summer school during the summer holidays where the children will put on a show for the parents and family on the last day. This years summer school was "Frozen" & was a complete hit with everyone. 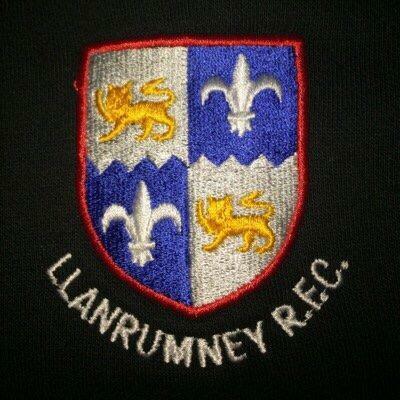 Tuesdays, John Reynolds Centre 2pm-4pm, all ages welcome.